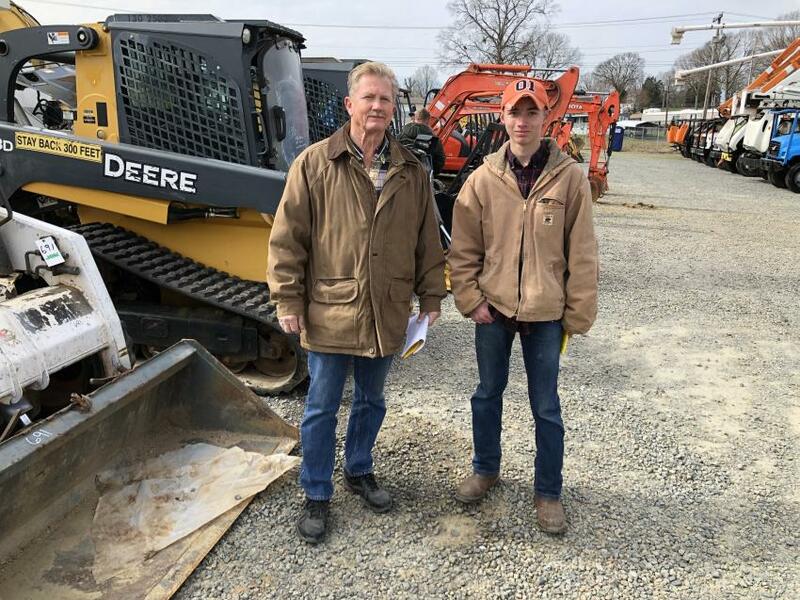 Several times each year, J.J. Kane's Charlotte auction in Concord, N.C., turns into an enormous event in which the public has a chance to get deals on hundreds of used cars, trucks, SUVs, flatbed trucks, cranes, pieces of construction equipment, trailers, tools and more. Sellers include Duke Energy, Dominion Energy and other local, regional and national fleets. 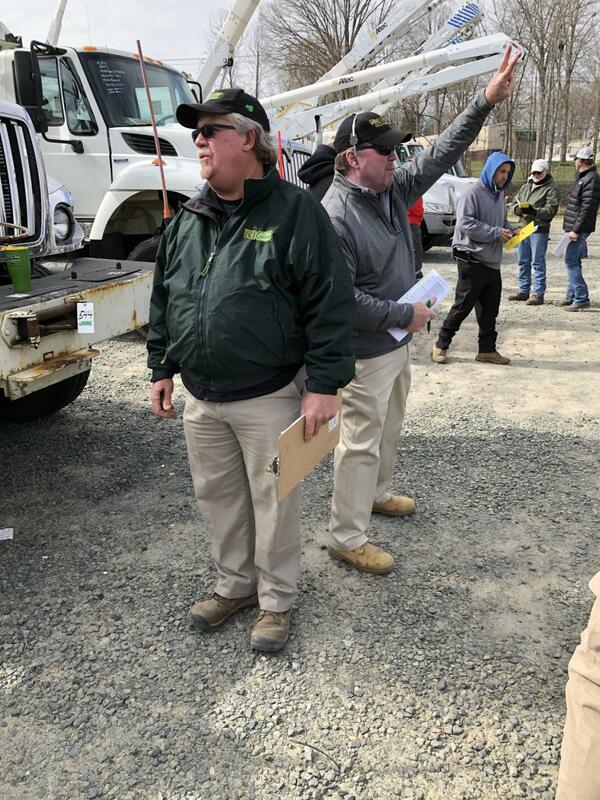 Many local governments, contractors, rental companies also consign to these auctions to reduce their fleets and make room for new, replacement vehicles and equipment. J.J. Kane auctions have no minimums and no reserves. Because the auctions are absolute, bidders set the prices. These are auctions in the truest sense of the word, adding equipment to inventory every day. 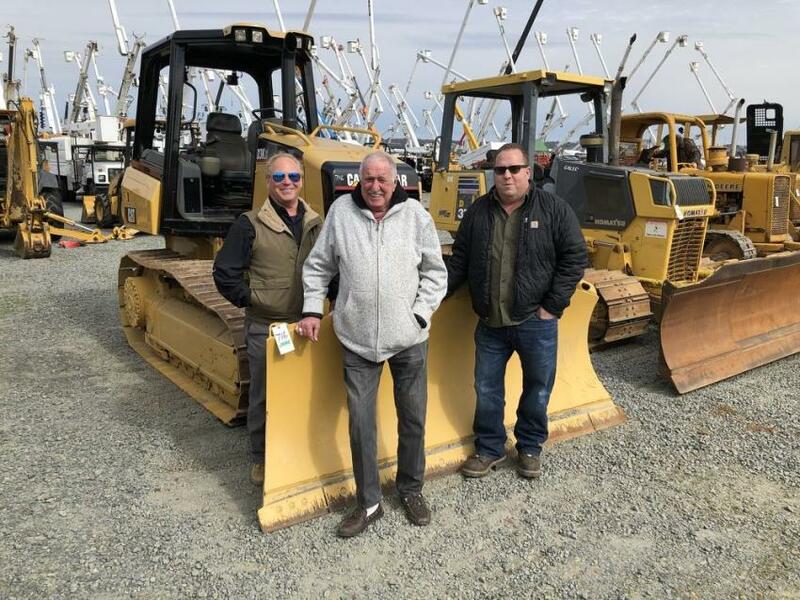 Looking over a Cat D3K (L-R) are Dan Wilcox and Andy Drydurgh of Wilcox Tractor Sales in Charlotte, N.C., and Brian LaBonte of Rampco Construction in Dudley, Mass. Rusty Haag (L) looks for the next bid as Joe Kane signals to a bidder. 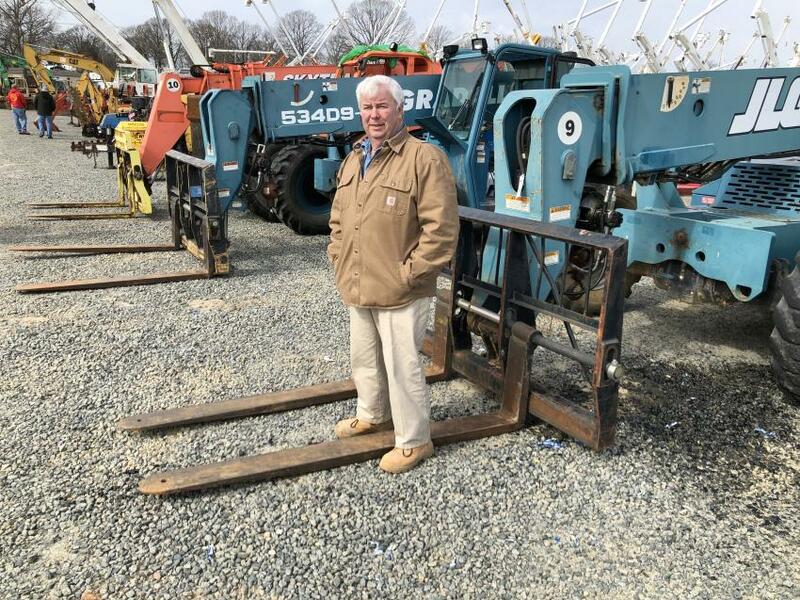 Doc McGeeof McGee Brothers in Monroe, N.C., looks over the selection of rough-terrain, shooting-boom forklifts. 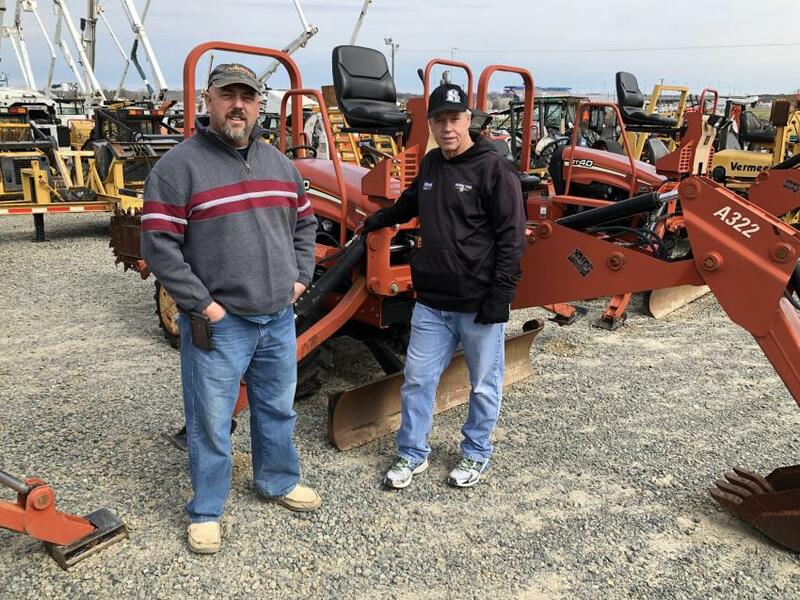 David Rice (L) and Jordan Proffitt of Green Light Electric in Weaverville, N.C., look over the auction offerings. 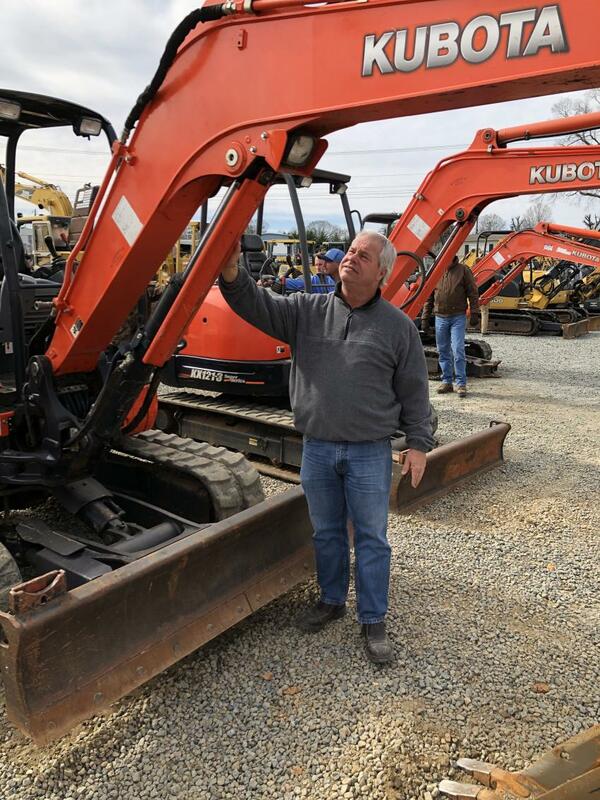 Kevin Key of Lyn-Rich Contracting in West Columbia, S.C., looks over the Kubota excavators. Scott Wright (L) and Bobby Call of B.M. 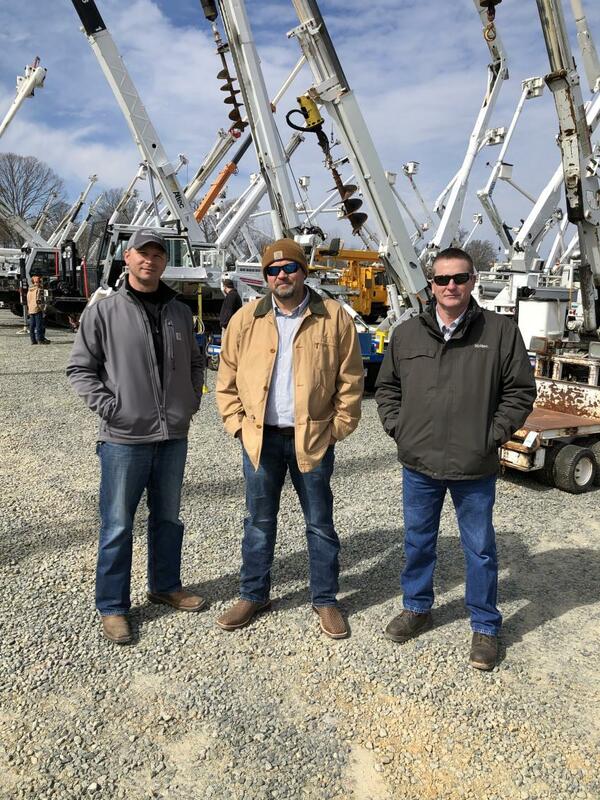 Wright Well Drilling & Pump Service in Kannapolis, N.C., hunt for bargains. (L-R): Ivan Whitfield, David Harvey and Kevin Glenn of Altec in the Carolinas take a walk among the drill rigs.